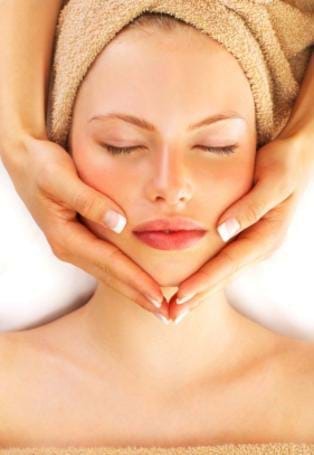 Facials are great for rejuvenation and relaxation. Facials will help improve the health and appearance of your skin especially if you get facials on a regular basis; you can’t expect big changes to your skin if you get facials once a year. After a facial your skin will look brighter and healthier. Additionally your skin will feel softer after the facial. The stress of our hectic daily lives shows up in our skin so taking an hour to relax and be pampered will help you out both physically and emotionally. This facial is targeted towards your skin's specific needs, be it dehydration, congestion, or dullness. Includes analysis, cleansing, eight to ten extractions, if needed, gentle exfoliation and masque of face, neck and decollete. A professional exfoliating treatment that leaves you red carpet ready. Enzymes and mild lactic acid gently dissolve surface dead skin cells. A hyaluronic gel masque is then worked into the skin leaving it deeply hydrated. Perfect for all but the most sensitive skin. Safe for pregnant and breast feeding women. A favorite of brides. This exfoliating facial will lighten, tighten and brighten. The delicious citrus aroma of themicro derma C masque will awaken the senses and leave your skin feeling fresh. Followed by a calming masque and vitamin C peel. Not suitable for highly sensitive, fragile skin. A favorite for gentlemen. Where luxury and treatment meet. The skin is cleansed and exfoliated, then a marine derived DNA concentrate is forced into the skin using high frequency. A DNA fleece masque finishes the treatment leaving the skin luminous, smooth and hydrated. After thorough consultation and analysis, your esthetician will select the peel best suited to your skin, concerns, lifestyle and needs. 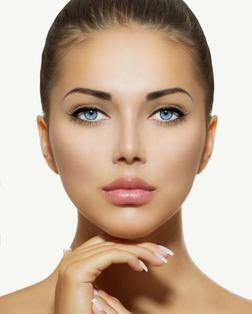 Peels are best for addressing hyperpigmentation, acne and age management.